If you plan to switch from Android to an iPhone, you may want to transfer Line chat history from Android to iPhone. 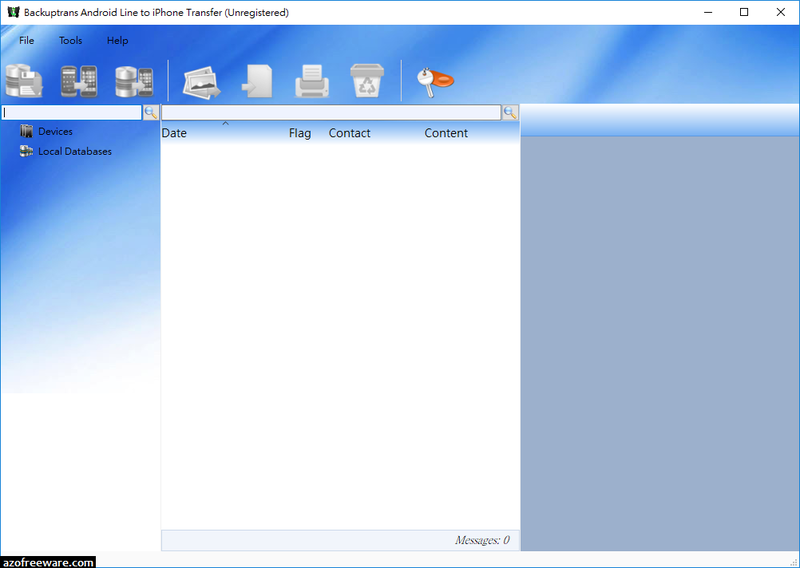 Backuptrans Android Line to iPhone Transfer is the best tool to help you migrate Line chat messages with attachments from Android to iPhone directly on computer. All your Line chat history will be copied and merged perfectly on your iPhone. No Root/Jailbreak required.